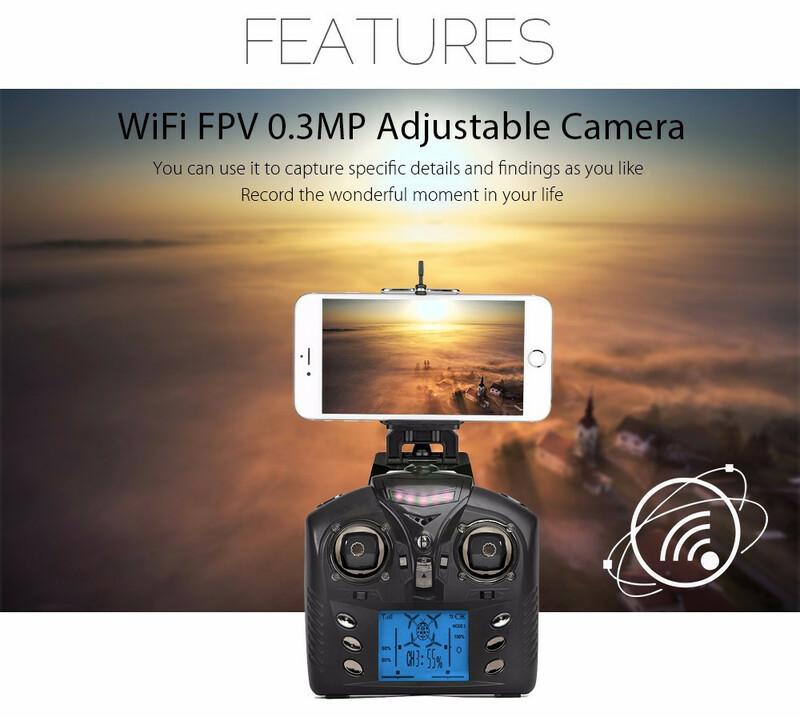 The WiFi connection allows you to directly control the drone with your phone and get the fascinating aerial view. 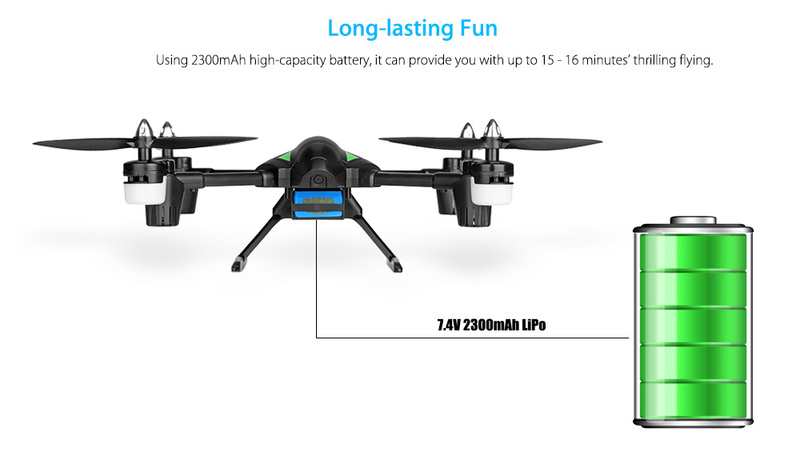 In this mode, the throttle automatically adapts itself and enables the UAV to stay at a certain height. 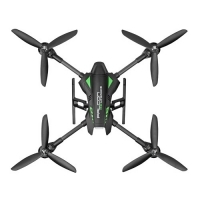 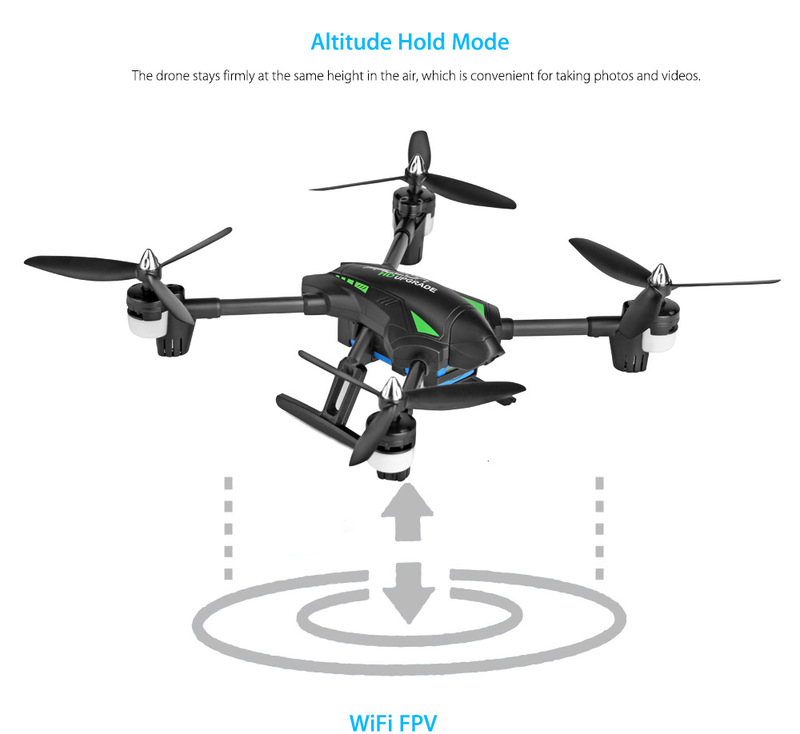 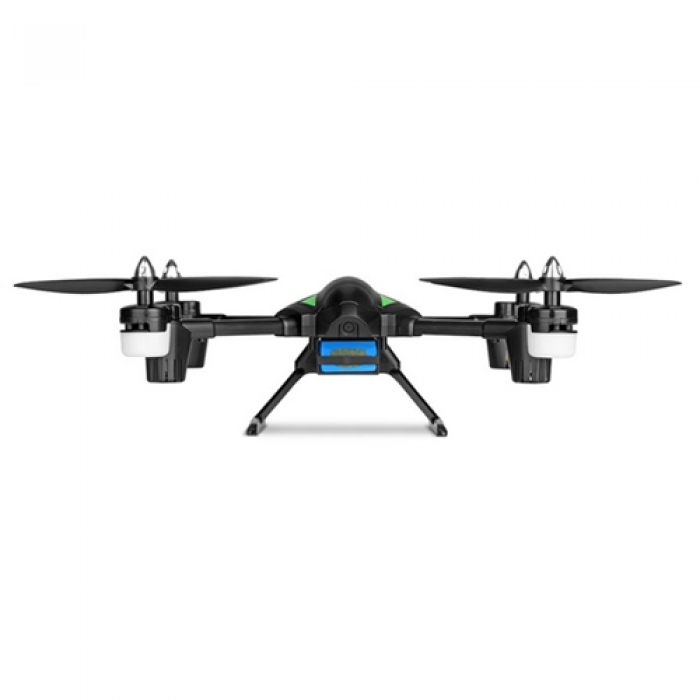 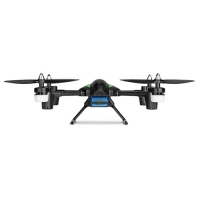 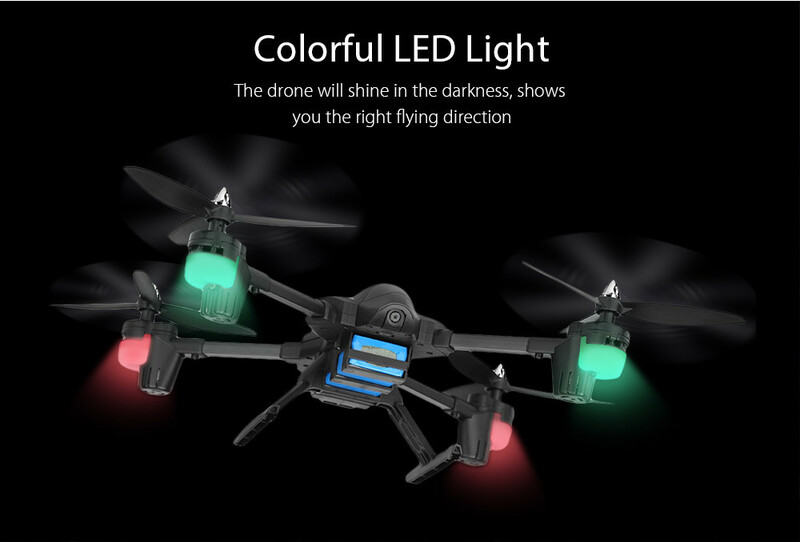 With the user-centered mode, you can ignore the front of the drone in order to pilot it in the desired direction. 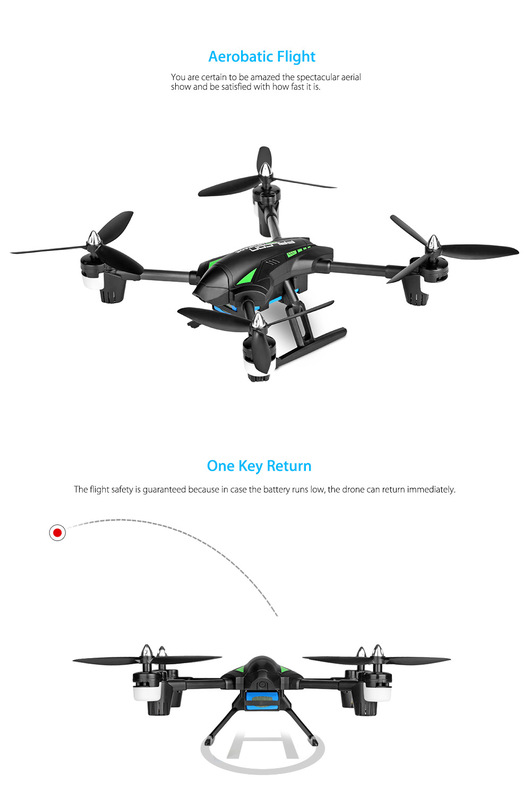 Your multicopter can return to the home point safely and quickly. 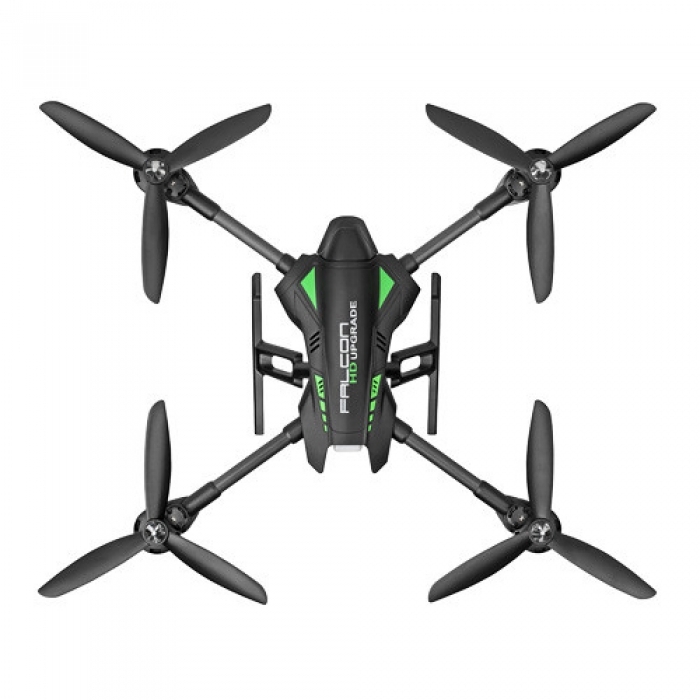 You can relax after flying it for a long time. 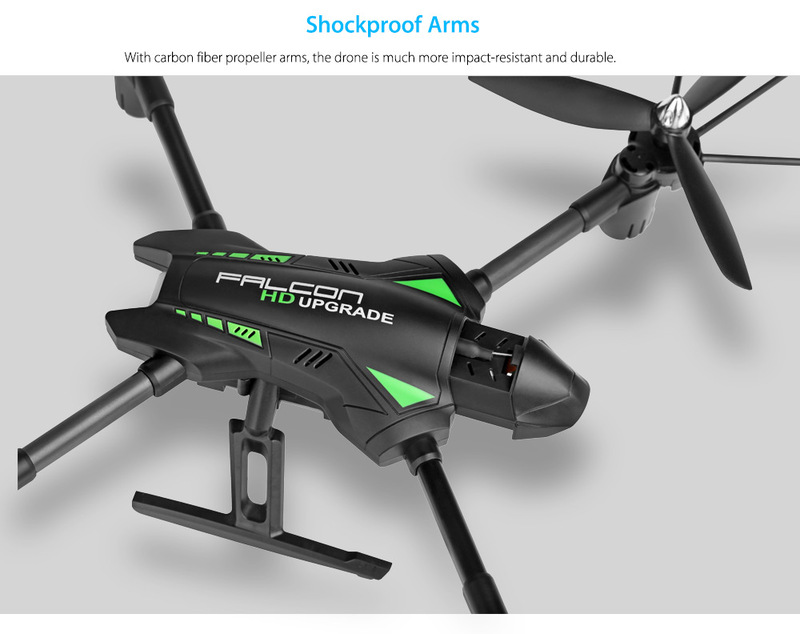 The propeller arms are made of carbon fiber which excels in strength and stiffness. 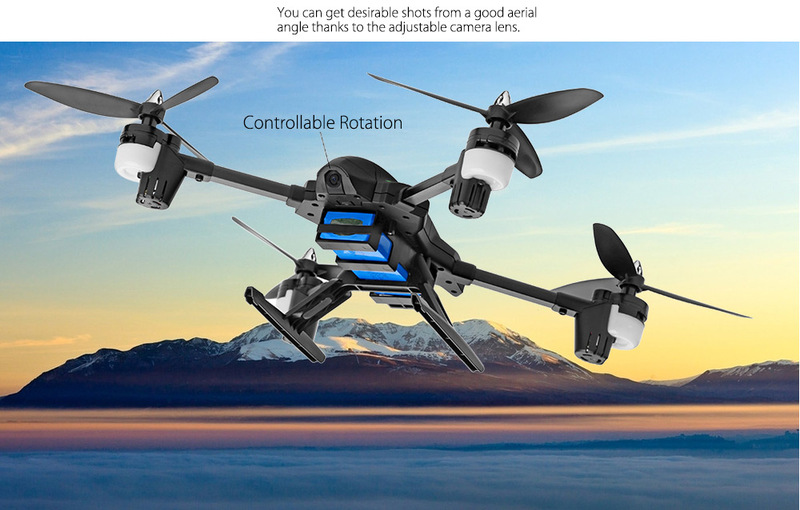 They also make the drone lighter.